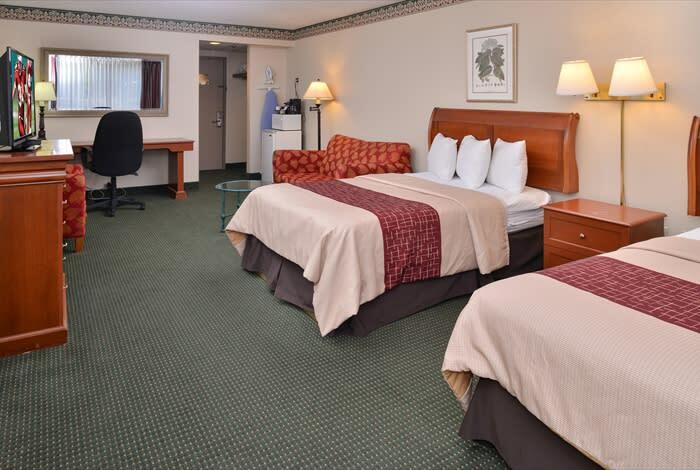 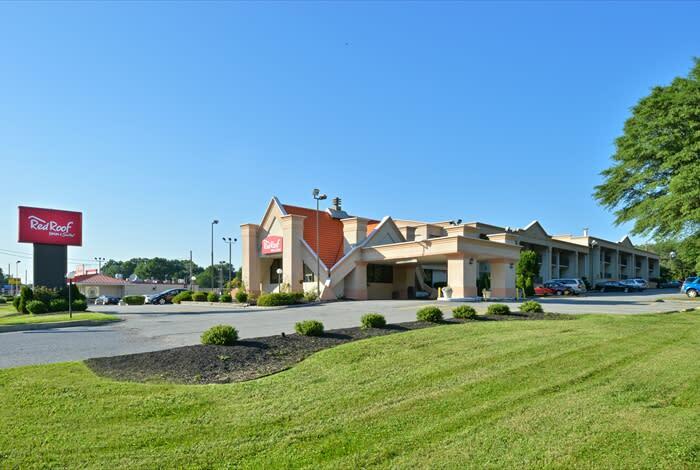 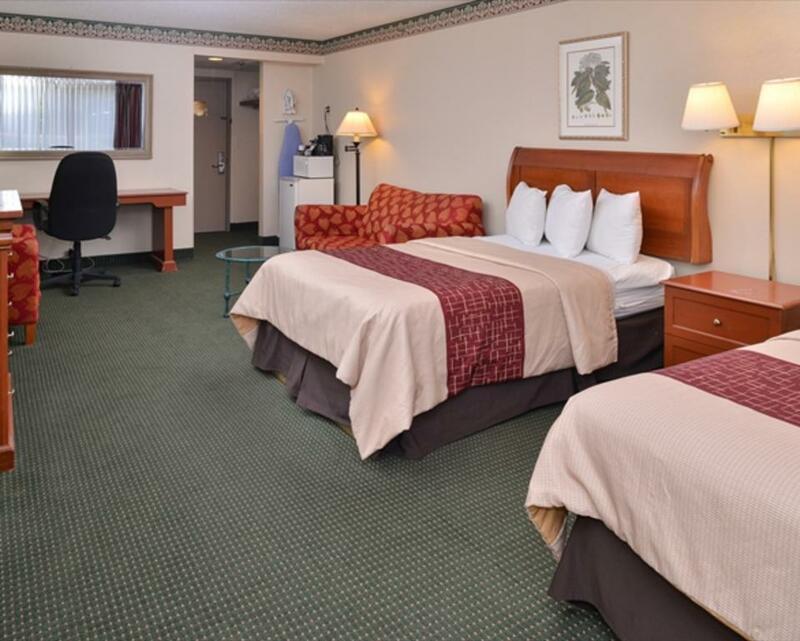 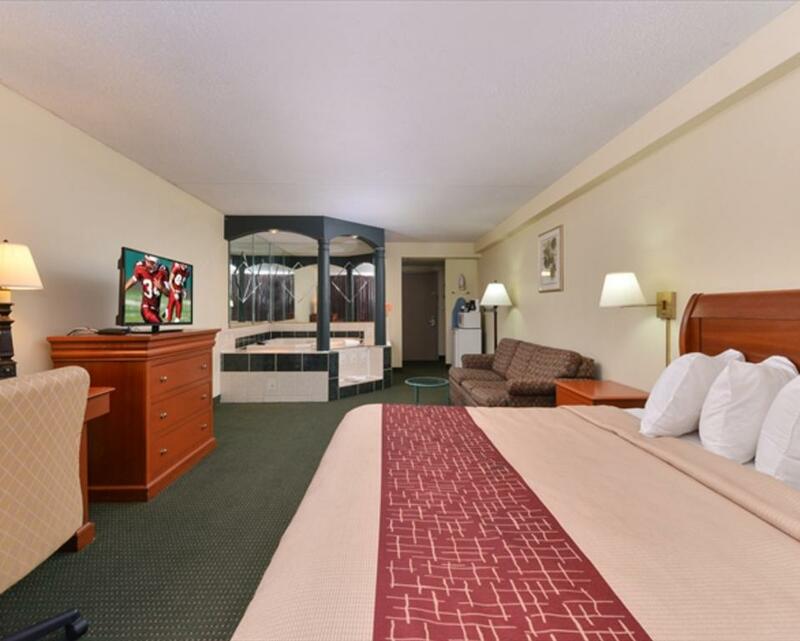 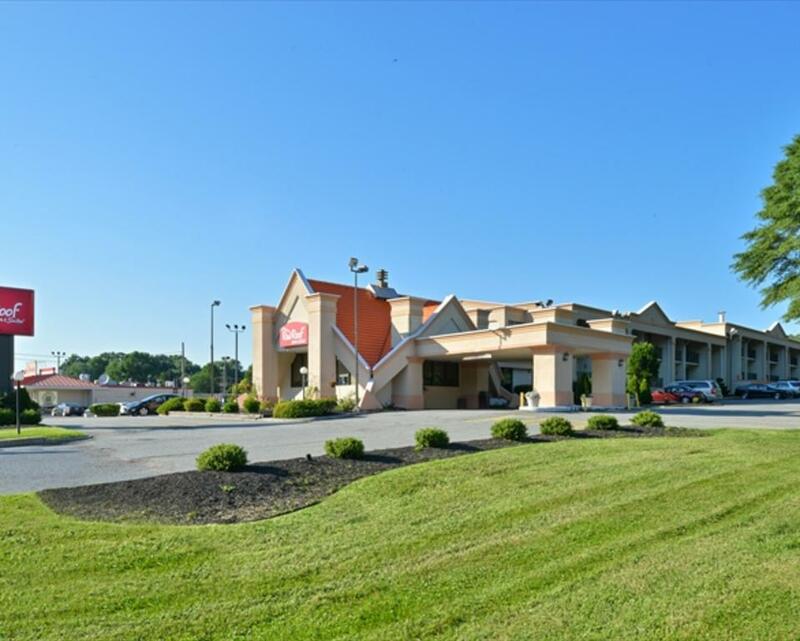 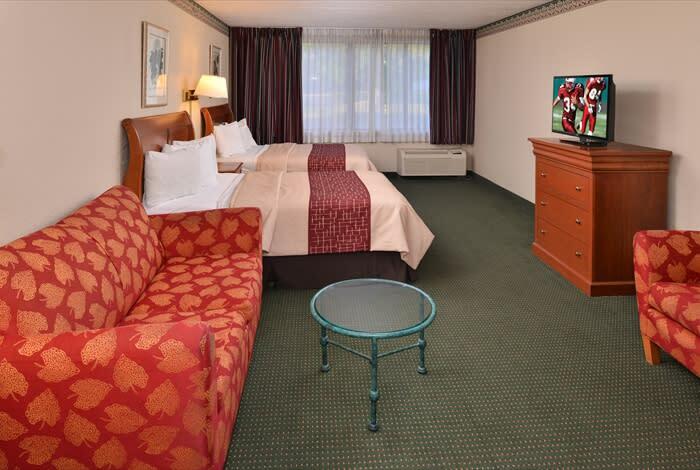 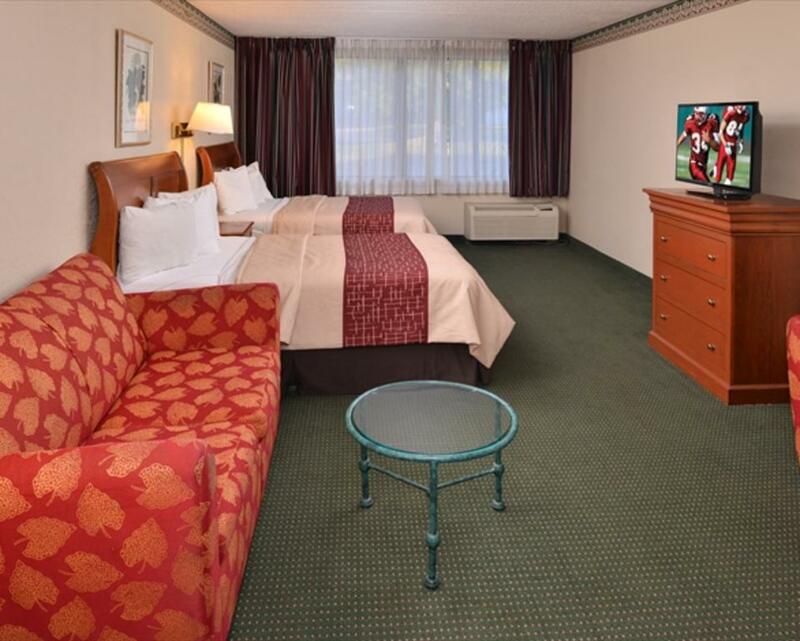 Conveniently located in Newark and nearby Wilmington, the Hotel offers spacious guest rooms & studio suites all of which come with complete amenities: Refrigerator, microwave, coffee maker, hair dryer, iron/ironing board. 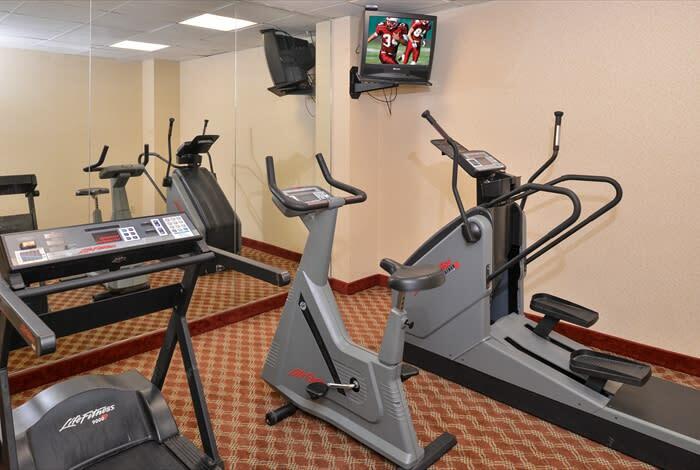 Complimentary Deluxe Continental breakfast with hot Belgian waffles, hard-boiled eggs, fresh fruit, yogurt, bagels, pastries, fresh juice, cereal etc. 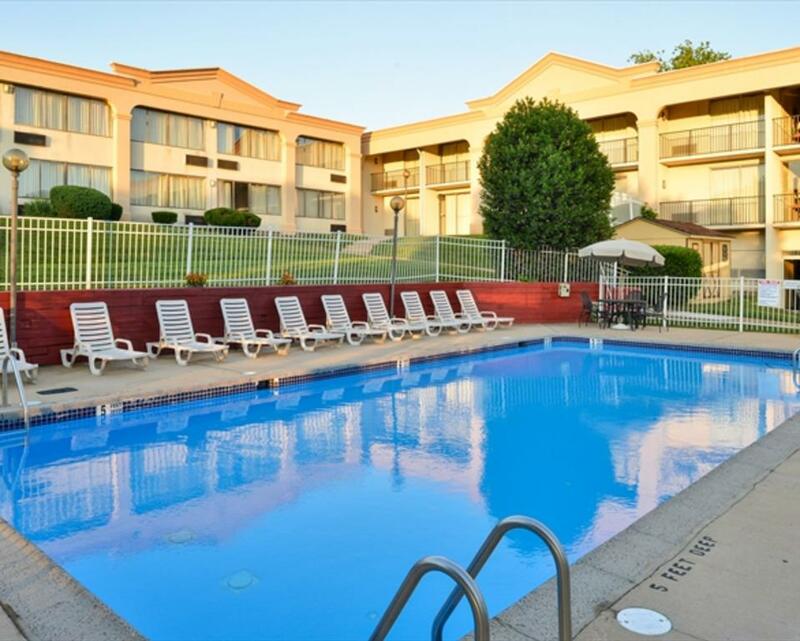 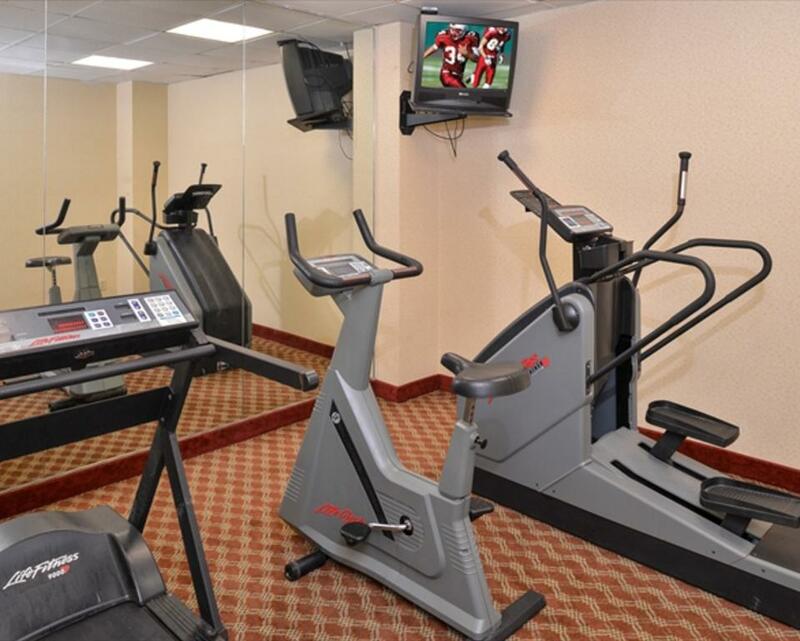 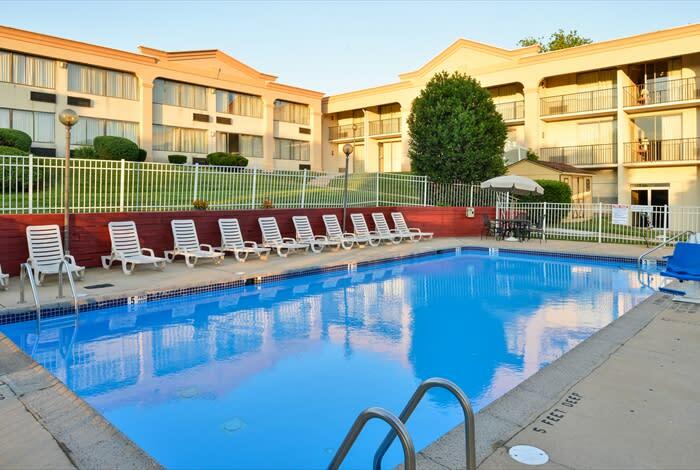 FREE high-speed wireless Internet, Business Center, Fitness Center and Outdoor Pool. 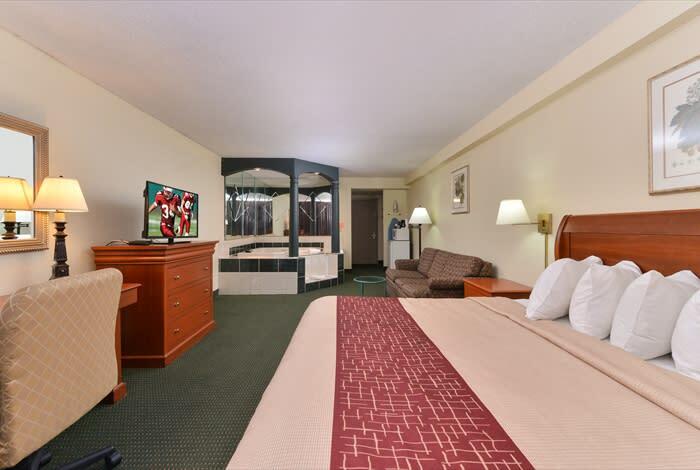 Jacuzzi Suites available upon request.